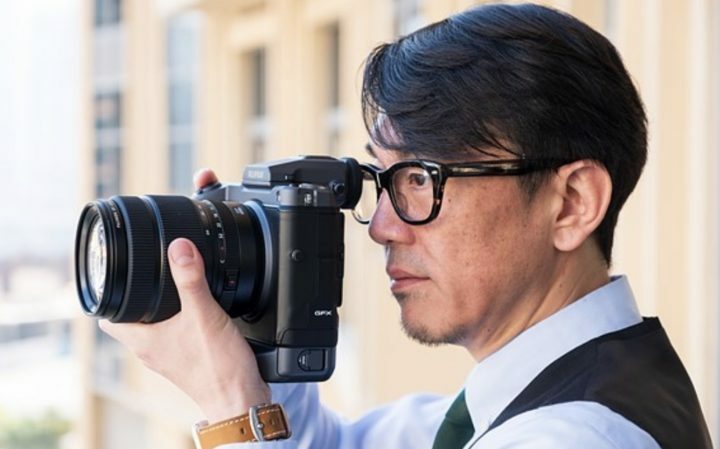 Pixel Village, who recently gave us some insights from the Fujifilm factory in Japan, now published their interview with Fujifilm manager Toshihisa Iida, Jun Watanabe and Keitaro So. It’s a 33 minutes long video that I have summed up below for those of you, who are in a hurry right now. Fujifilm officially launced the zoom cinema lenses “Premista” Series, the FUJINON Premista 28-100mmT2.9 and the FUJINON Prermista80-250mmT2.9-3.5. These are PL mount lenses. Nokishita just leaked the first images of the Fujinon 80-250 and 28-100 large format cine lenses. These could be the Fujifilm GFX medium format cine lens version of Fujifilm’s APS-C Fujinon MKX 18-55mm T2.9 and Fujinon MKX 50-135mm T2.9. We remind you that the Fujifilm GFX 100 medium format camera will shoot 4K video. 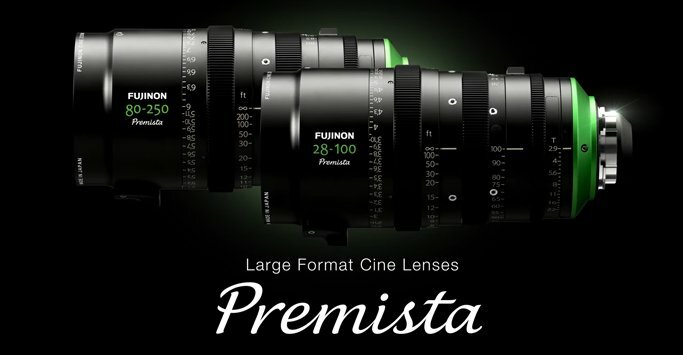 Since the images have now been leaked, I expect the announcement of the new Fujinon premista lenses to happen within just a few weeks. Just yesterday DPReview published their Fujifilm CP+ interview, with lots of interesting topics to discuss. Make sure to check it out here (including the hundreds of comments). Now the Thai youtube channel กล้องกล้วยกล้วย interviewed Fujifilm manager Mr. Makoto Oishi. Got a rumor or news to share for FujiRumors? Click here to share it anonymously! Disclaimer: Fujirumors has no affiliation with any of the equipment manufacturers mentioned on this site. Please visit their official websites by typing the specific brand name and adding .com after it in your browser. All trademarks and brands belong to their respective owners. 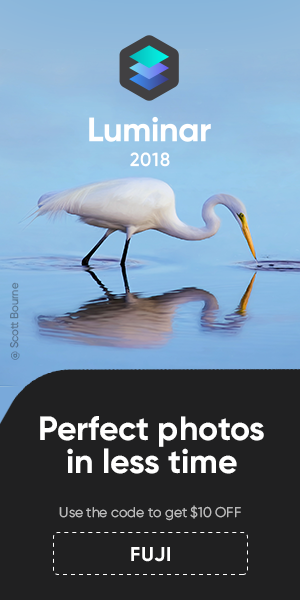 If you want to use any image from this website you have to ask for permission. You cannot copy more than 20 words from any of our posts. And you have to define the source with “Source: Fujirumors.com” (working link).